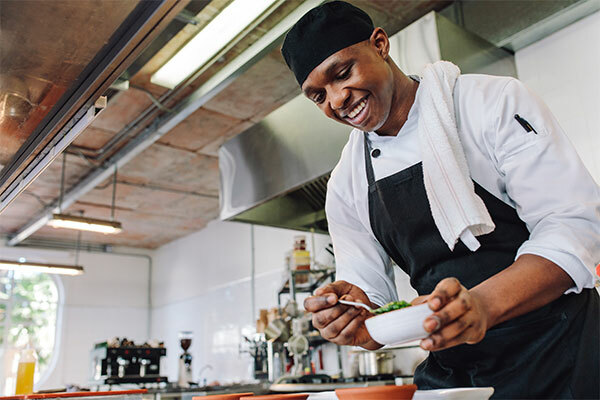 If you come to any restaurant in some day, you will notice that many chefs or waiters wearing aprons while serving their responsibilities in the function of restaurant. There are many reasons that the aprons are often supplied along with the other uniform to the hospitality workers, even also domestic workers. One of the reasons being is for being hygienic and for identification purposes in the professional environment. A piece of apron can remind us that it serves as a safety device during cooking, that is, it prevents hot oil spills coming out from wok and stove tops from touching the skin. Wearing aprons can also reduce the likelihood of getting infection or getting sick from germs that infesting the clothes that we have been wearing all through the day. The clean apron prevents your clothes from coming in contact with the food and germs that are airborne hence they would get stuck within the apron, rather than coming onto your skin. 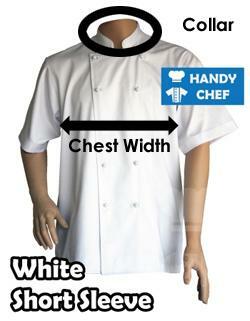 Aprons can be very effective safeguarding tool against risk of fire and accidental damages toward your body. There may be some accidents that involve the clothes catching fire and major burns caused by the hot oil spills. This is where the apron comes to rescue, which it tucks all loose clothing to ensure the security of the clothes that would not get stuck in the contact with risky surfaces in the case. Furthermore, the kitchen can tend to get always dirty, muddy and steamy with all occasional spills, spatters, excess water from washing sinks and drops, they can get on your clothes. So why risk clothes when you can wear apron which can take in all those stubborn and unforgivable stains leaving your clothes intact. 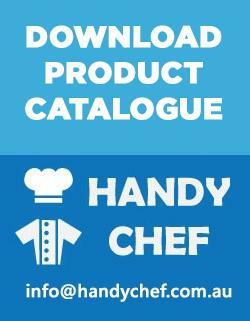 At Handy Chef we provide a variety of variations in the chef aprons, they can come with cross back, plastic lining and without the lining, even with pockets. 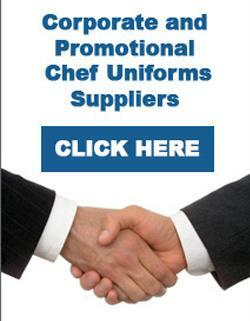 Purchasers can make an informed decision to choose which style of the apron to adopt. The type of chef aprons depends on what you work, for example if you work in dishwashing and cleaning then you can consider the apron with a plastic lining. If you are busy sous chef or head of chef, then a sturdy cloth apron with pockets which enable you to keep wash cloth and writing tools on the pocket. A traditional chef apron is an essential item that is a must-have in the commercial kitchen, simply it makes a huge difference that is taken for granted by most chefs.